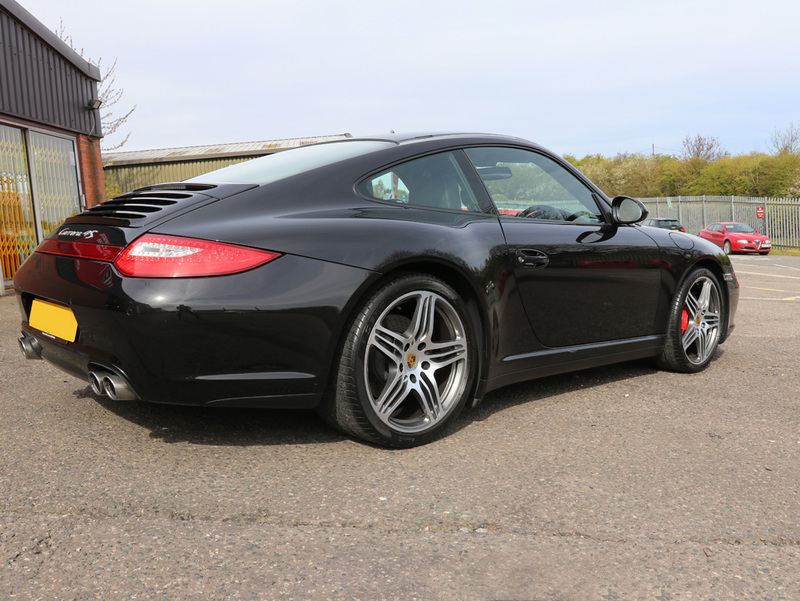 2009 Porsche 911 C4S (997) finished in Basalt Black. 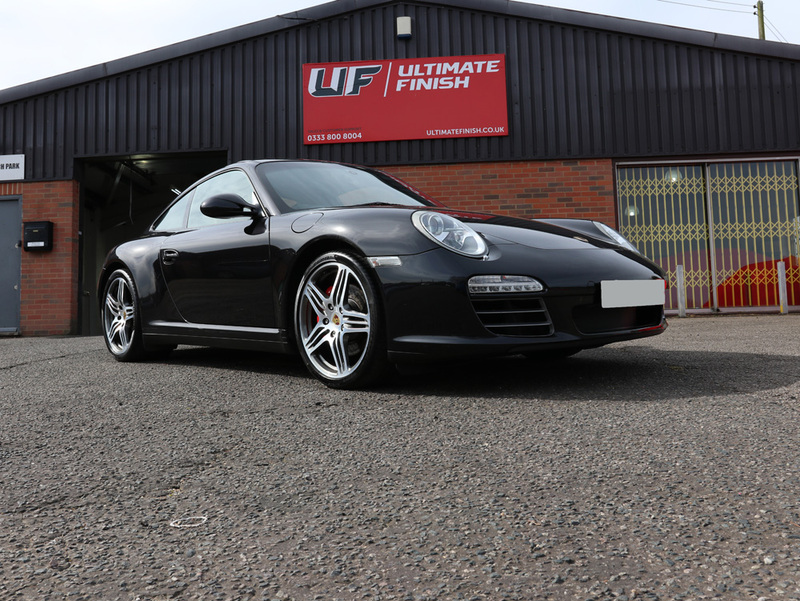 Porsche 997 is the internal designation for the 911 manufactured and sold between 2004 and 2012. 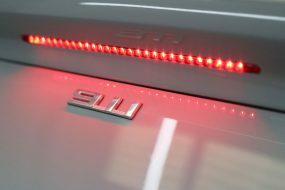 The new all-wheel-drive Carrera 4S had a larger displacement (3.8 Litres vs 3.6 Litres) and increased power output by 29 PS (21 kW; 29 bhp) compared to the base Carrera. 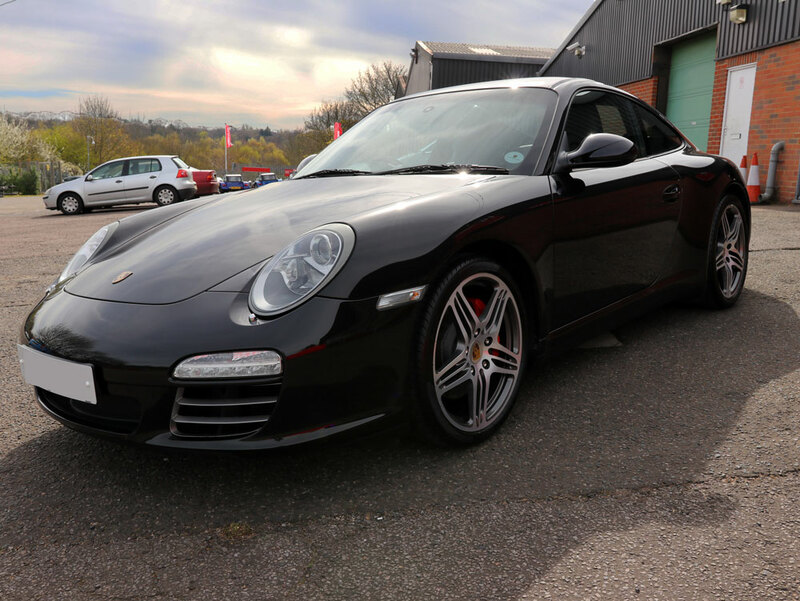 Additional features include: lowered suspension with PASM (Porsche Active Suspension Management), 19-inch wheels, an upgraded braking system from the 911 turbo, sports exhaust and Bi-Xenon headlights. 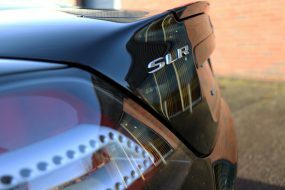 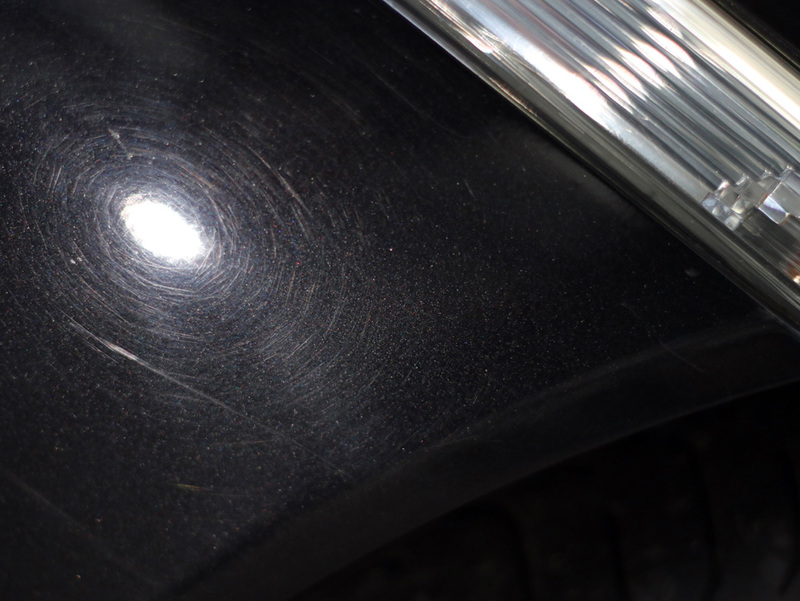 Given the age and mileage of this car, the Basalt Black paintwork was found to have fairly typical damage including heavy wash swirls and random deeper scratches. 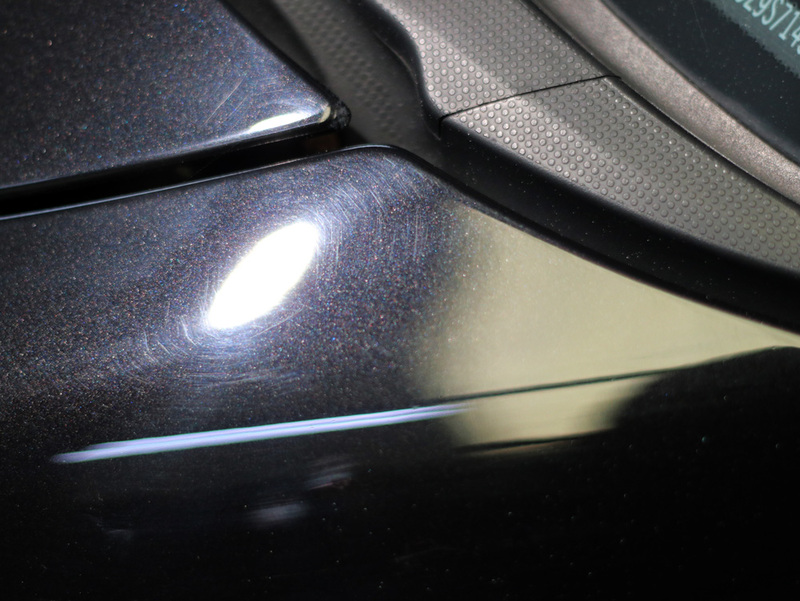 These defects were corrected using Meguiar’s Microfibre Cutting Discs and Koch-Chemie H8.02. 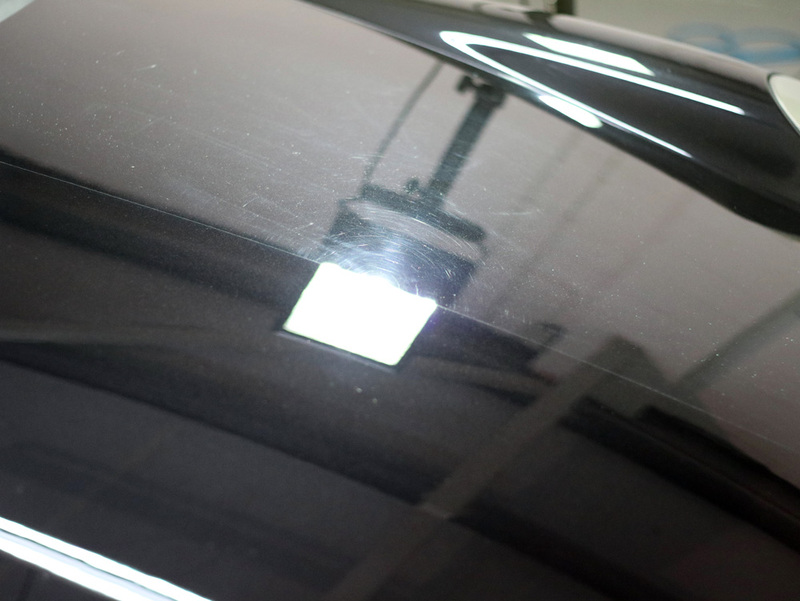 The paint was then refined to a high gloss using Menzerna Super Finish Plus 3800 on RUPES Yellow Polishing Pads. 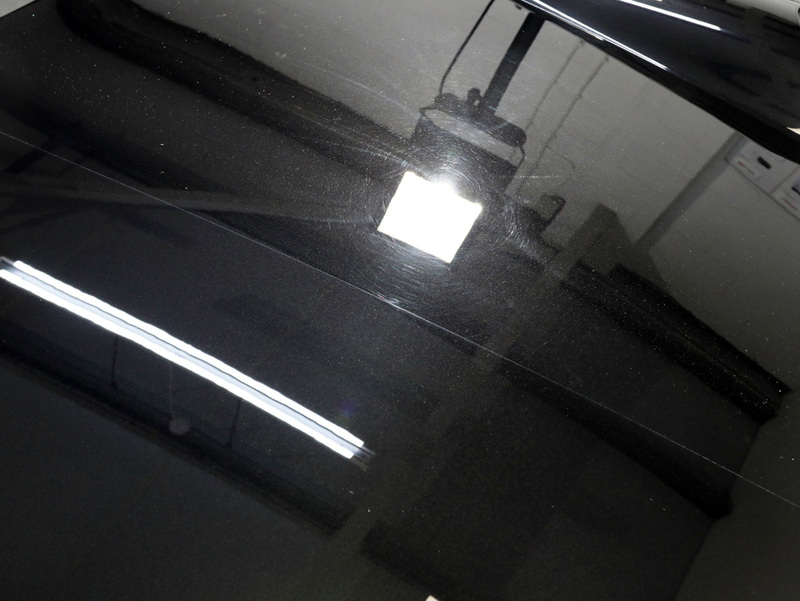 Both stages were completed with a RUPES LHR 15 Mark II and a RUPES LHR 75E for the tighter areas. 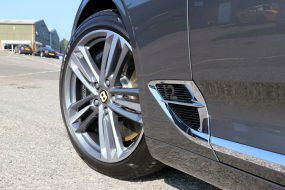 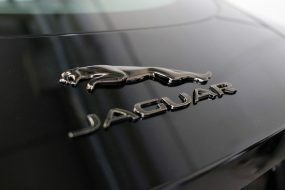 All four wheels were sent away for factory standard refurbishing, an extensive 6-stage process. 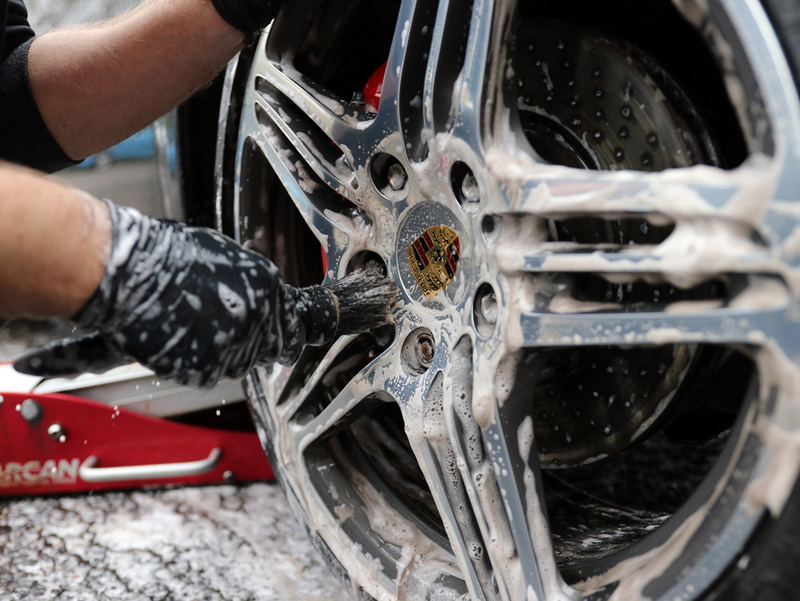 The rims are immersed for several hours to remove old paint and lacquer followed by low-pressure aqua blasting to create a perfect surface. 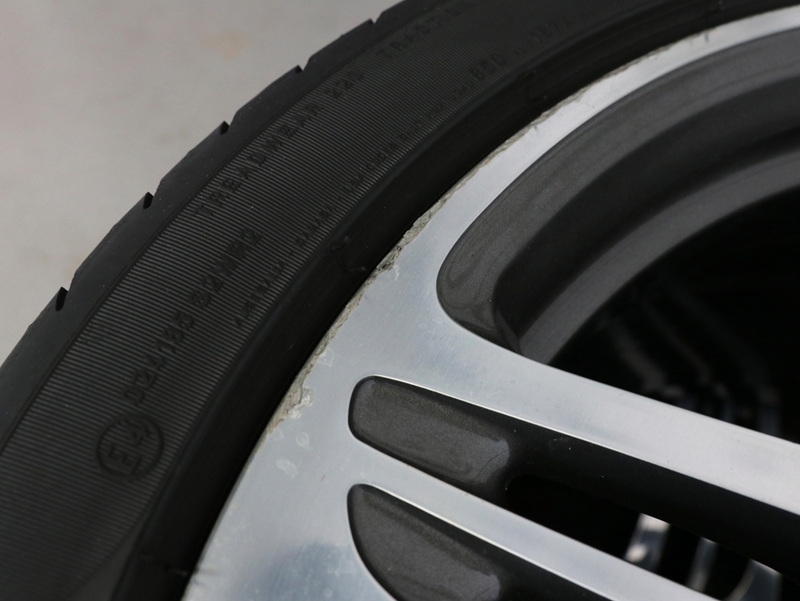 The rims are then passed through an oven to draw out any trapped air that may cause bubbles. 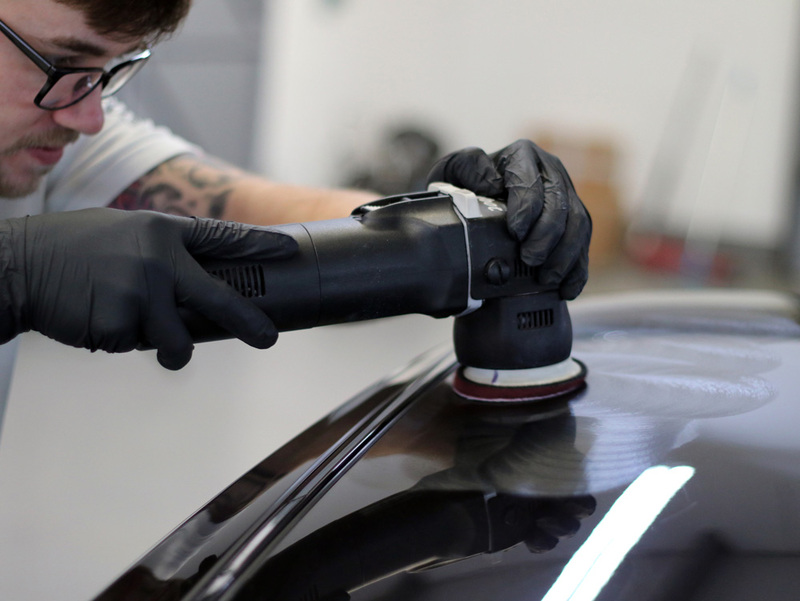 Primer is applied before the rim passes through a second oven for baking. 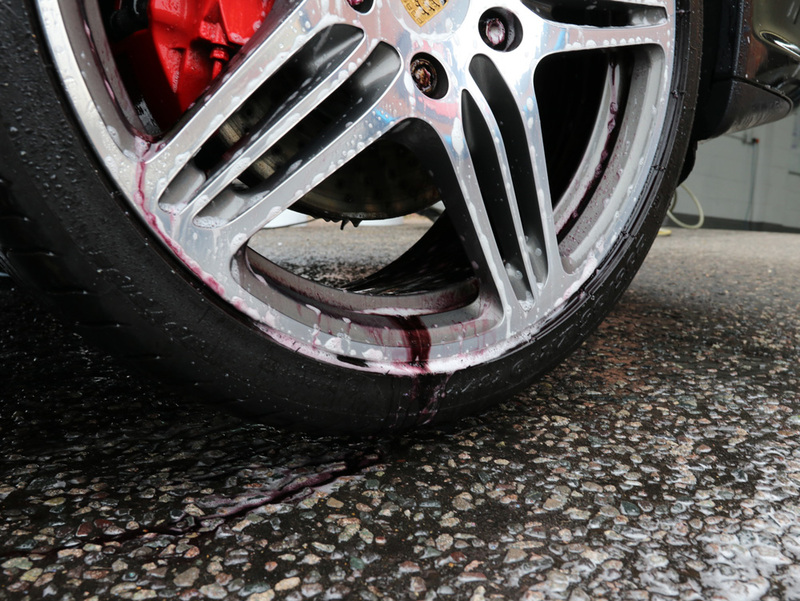 After inspection, the wheel is pre-heated, passed into a sealed booth and then spray-painted. 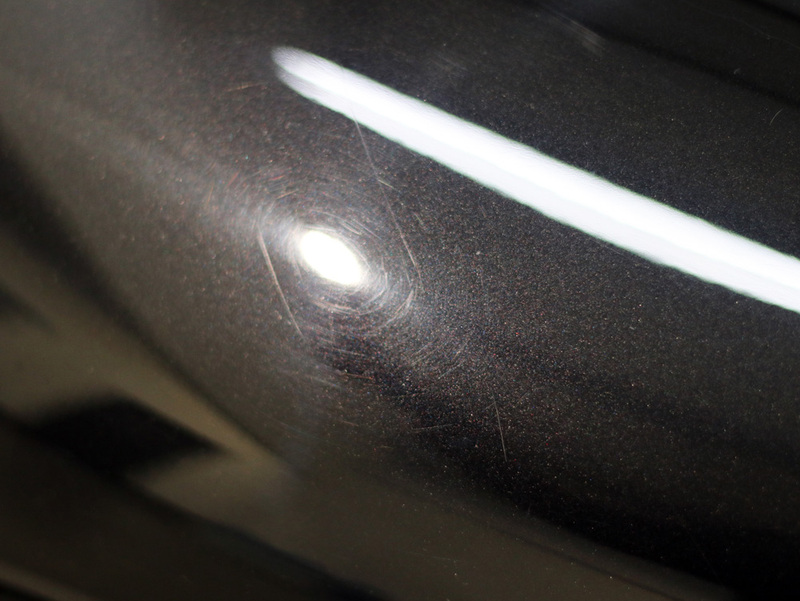 Lacquer is applied immediately over the top of the fresh paint. 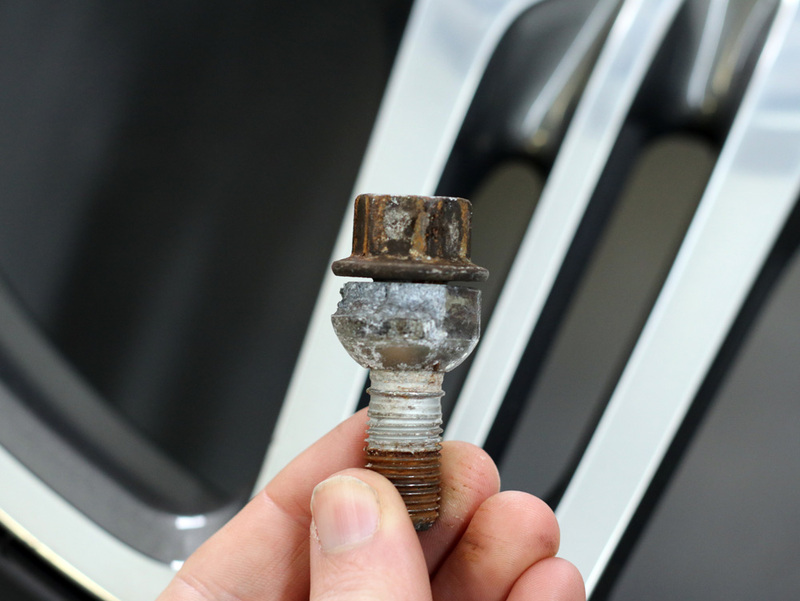 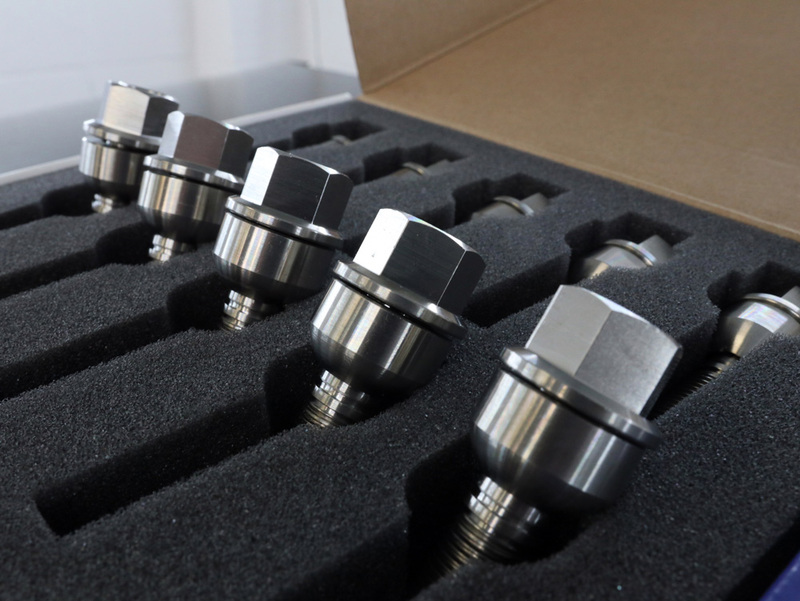 New lightweight wheel nuts were sourced to complement the newly refurbished rims. 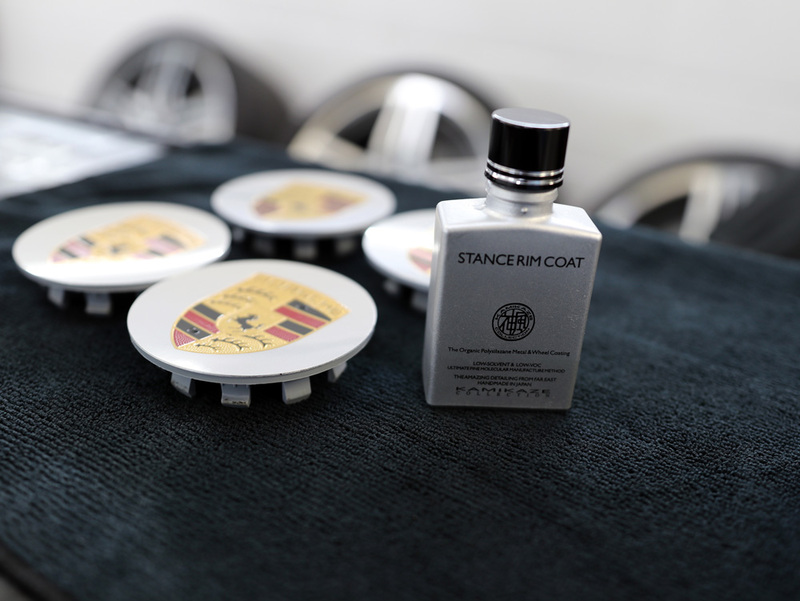 After cleaning the leather interior using Colourlock Mild Leather Cleaner, Kamikaze Collection Musashi Leather Coat was applied to protect it against staining and also UV which can fade the pigment. 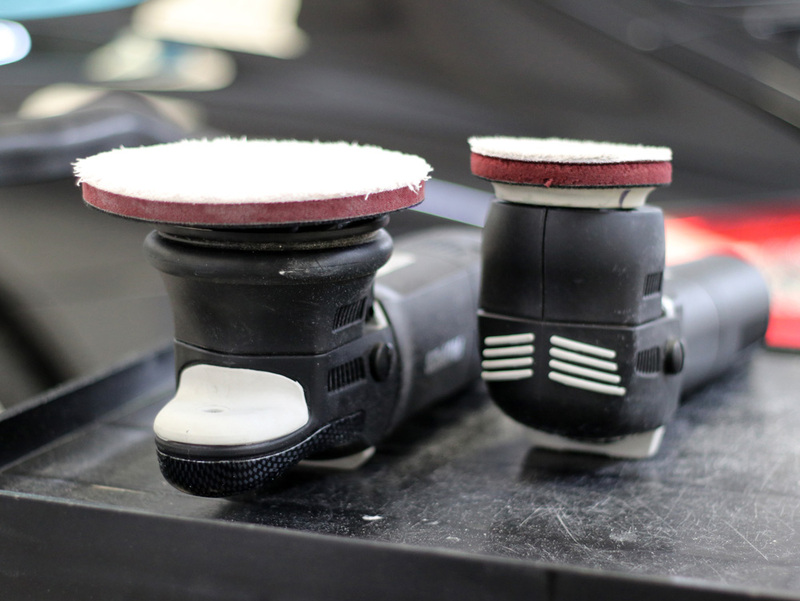 Musashi coats the leather with an abrasion resistant layer, helping to prevent scuffs and preventing dye transfer. 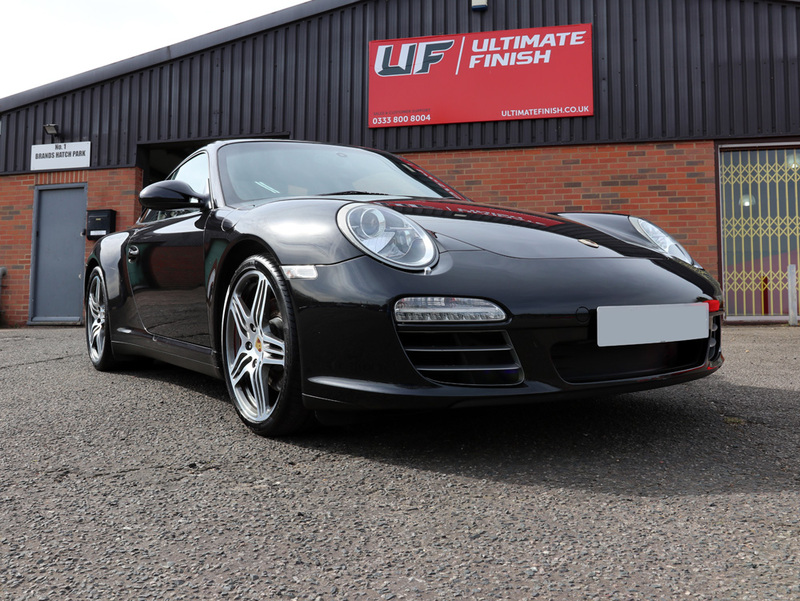 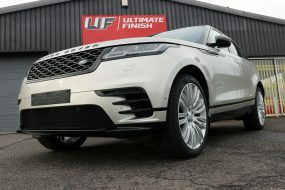 The paintwork, glass and wheels were treated with Gtechniq Panel Wipe, a slow evaporation residue remover to eliminate any polish residues before applying the final sealants by hand.